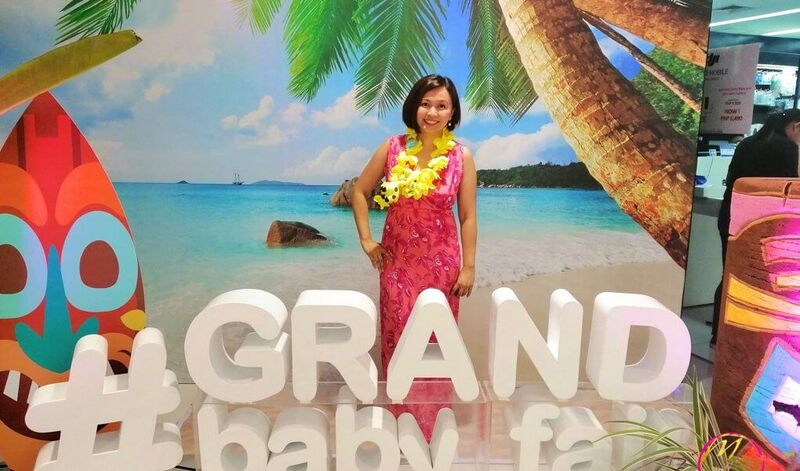 Yes, this is how I’d describe how I felt at this year’s Grand Baby Fair at the Megatrade Halls in SM Megamall. We went there last Saturday (January 26), the second day of the event. It’s on it’s 9th year of bringing the best parenting brands under one roof. It was my first time to go and frankly, I’m still on a high. And I’ll tell you five (5) reasons why. I felt the Aloha vibe! I love their Polynesian theme. Bright, breezy and colorful! It was a tropical shopping haven with palm trees and surf boards. The salespeople were friendly and helpful. It’s like a three-day lu-WOW complete with reggae music and island-inspired dances. In a way, going from one booth to another was like island hopping. 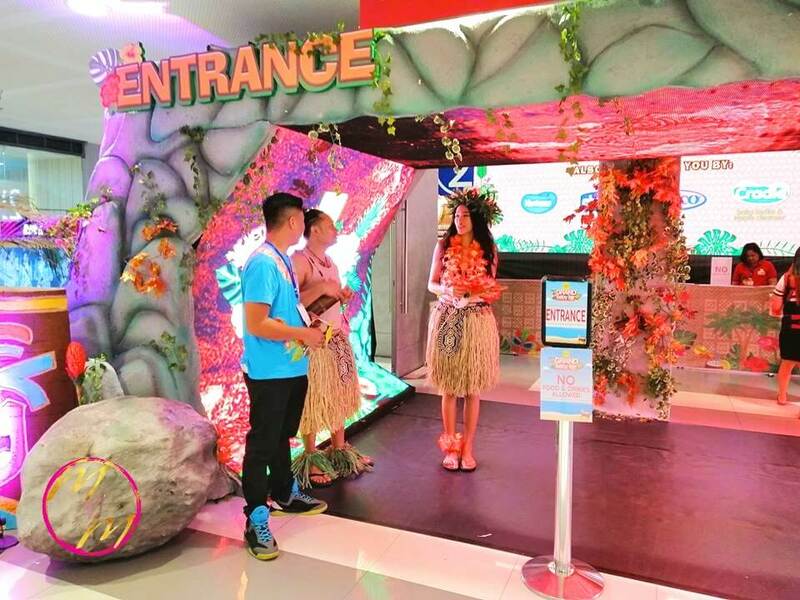 You get to find your favorite brands and explore the tropical-themed booths. I was excited to see some of the brands we used when my little girlie was still a baby. It made me realize how fast she’s growing. And I’m happy that these brands continue to grow and help moms like you and me. 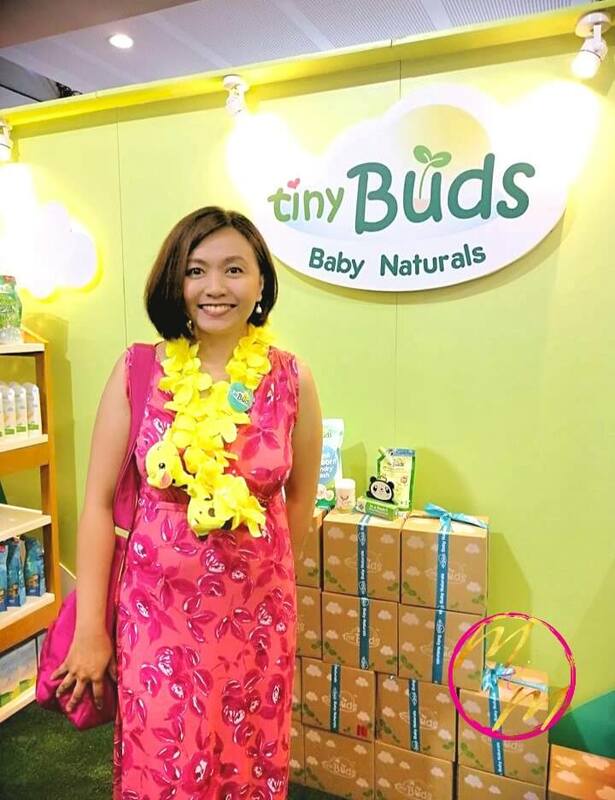 For instance, I noticed that Tiny Buds Baby Naturals has new products and a more colorful look. Some of their new products are Natural Nursery Cleaner, Quick Spray Baby Bottle Cleaner, and Baby Laundry Stain Remover. When my daughter was a lot younger, we always had their Natural Baby Bottle Wash and In A Rash Natural Nappy Cream at home. I love that their products are gentle and natural. And I just discovered that Mustela has a line of skin products for eczema-prone skin! I would have gotten my niece some had I known. 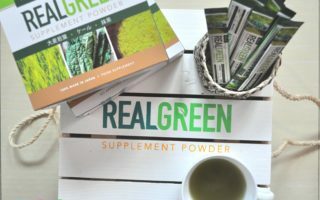 Their No Rinse Cleansing Water is a lifesaver! I always have a small bottle of it in my bag whenever we go out. Love the smell! So clean and fresh! 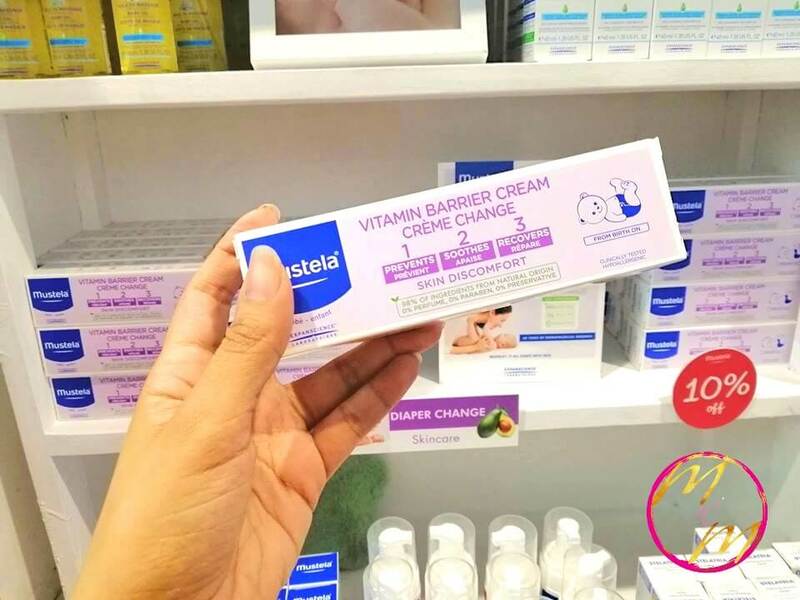 I got Mustela Vitamin Barrier Cream for my pretty little niece at 10% off! My little girlie also used this when she was a baby! No diaper rash ever! By the way, I discovered Oribel, a Singaporean brand of innovative high chairs and VertiPlay Toys™. Oribel comes from Original + Belle which is French for beautiful. Oribel has awesome interactive wooden toys kids can play on the wall. Isn’t that cool?! Fewer toys to pick up too! With my BABY COMPANY MOM CARD in hand, we headed out to hunt for the best bargains in the fair. Like you, I want to save money even when shopping. My eyes nearly popped out of my head with all the % OFF I saw! It was Aloha-mazing! We were able to watch stage performances and listen to dynamic discussions on parenting topics. I was able to catch celebrity moms, Fille Cainglet-Cayetano and Janice Lizardo, sharing their experiences traveling with little kids. They shared their must-haves like a reliable lightweight stroller, extra clothes and medicine. Snacks and toys are must-haves too! Island shoppers also got the chance to win fun and exciting prizes from the different brands. Lively hosts pumped up the crowd with their funny antics and witty remarks. It’s great Baby Company shared a map on their Facebook Page so we won’t get lost. For pregnant mommies and those with toddlers (like me), there’s a breastfeeding and diaper changing area. We then headed to the checkout area which was very spacious. I was glad ushers courteously guided us to the queue. We barely stood in line! Just a few minutes! Amazing! And oh, here’s my shopping haul! 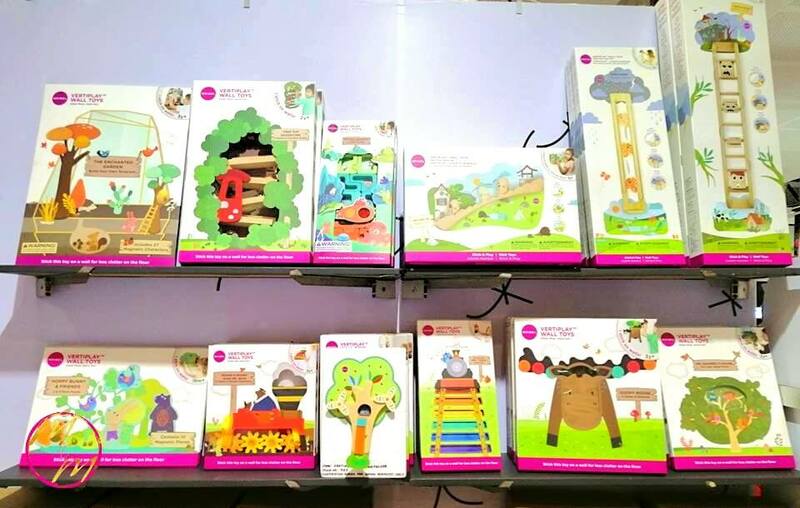 ♦ My Bulileet Wall Stickers for P50 —- our best buy!! 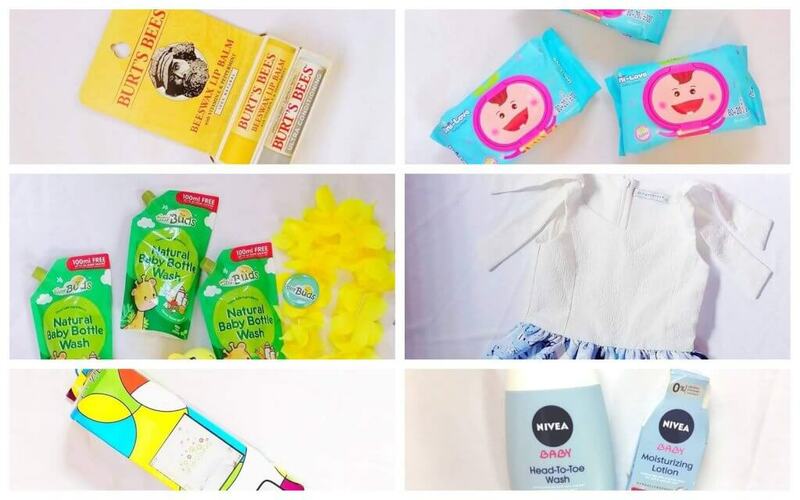 What’s in Baby Company’s Swag Bag? 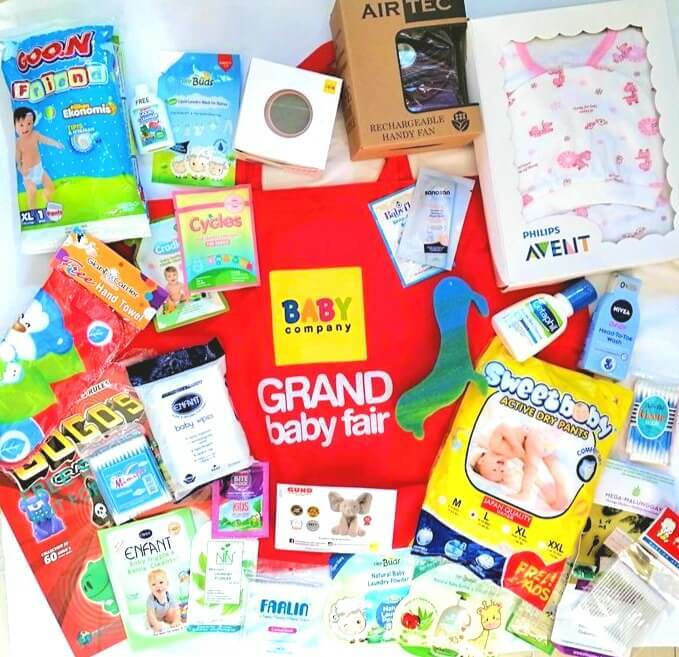 You get an exclusive Baby Company Swag Bag when you purchase a certain amount with a single receipt transaction during the fair. This year, shoppers got a Swag Bag with P6,000 worth of products purchased. And here’s what they got for FREE! Kudos Baby Company! Looking forward to next year’s Grand Baby Fair! How bout you? Which brands are your favorites at Baby Company? Hopefully one time maranasan ko din at makapunta rin sa Grand baby fair. 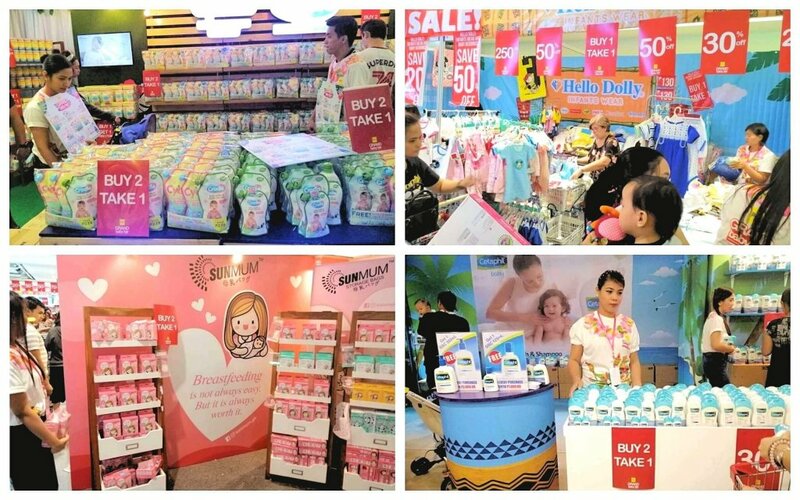 Oo nakakatuwa na maraming brands and discounts sa Baby Company Grand Baby Fair! Buti at malapit lang sa amin kaya nakapunta kami. mapapa wow ka na lang talaga sa ganda ng mga sales.. too bad di kami nakapamili may next year pa …. Baka next year makapunta ako diyan, kung meron. Masarap mamili kapag may mga discounts at freebies. Wow ang ganda naman jan momshie at ang daming baby products!. Pg nanay na talaga tayo ib na ung mga bet natin bilhin eh, more on para sa mga anak na natin. ❤️Kaso anlayo2 ko talaga pag may mga ganyang events. Hanggang fb lng ako. nice theme❤️ Been wanting to go here kaya lang malayo..I want to score too some discounted products and join some activities and meet bloggers like you. I always buy stuff for my babies din at Baby Company SM Moa. I was able to try Mustela samples for my baby and i like it and ang bagong discover ko na Tiny Buds detergent, powder ,fabcon etc. Super bango! Wow nakakatuwa grabe yung effort sa theme nila. Ang ganda lahat ng angle. Love your outfit too. ❤❤❤ tiny buds is is my fav brands from baby Company. Im sure mas pina bongga ang ggnaping grand baby fair nxt year. Ang sya nyan. more brands and discounts..
Oo nga nakakaexcite! Ano kaya theme nila next year?